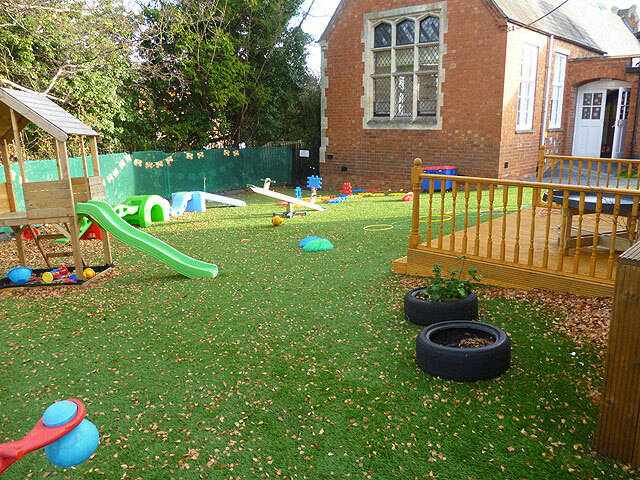 This remarkable building set in the heart of Duston village is full of character after a recent renovation to the former St Lukes Primary School. 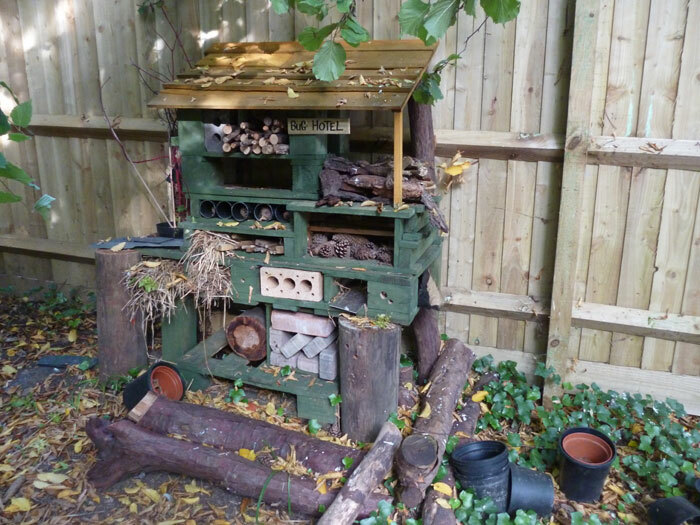 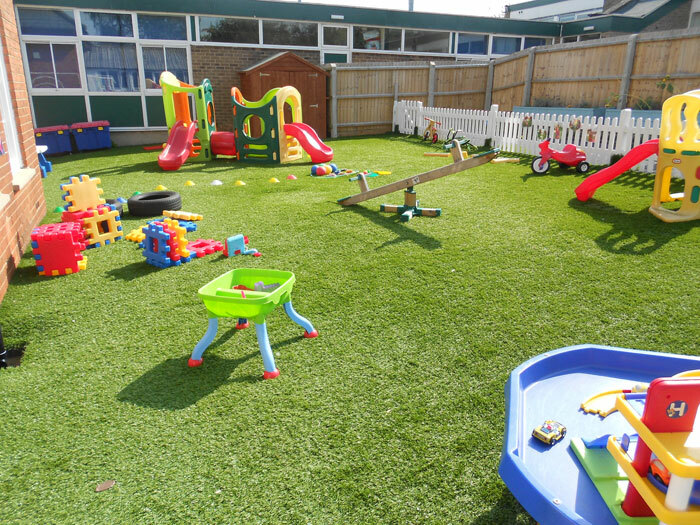 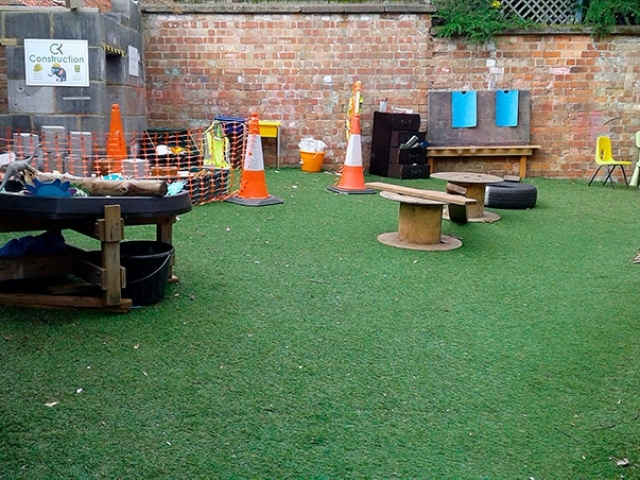 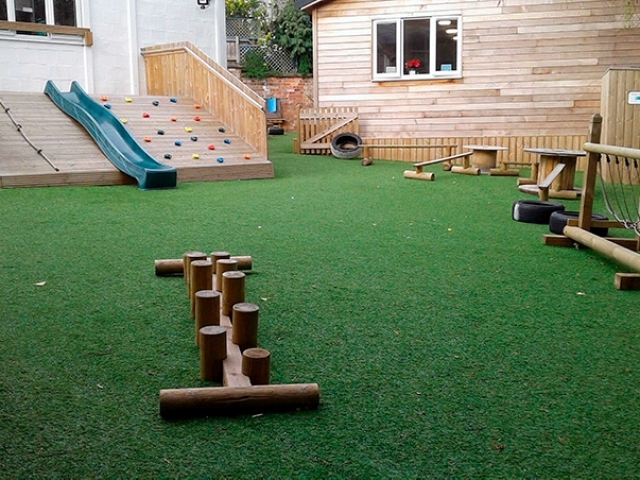 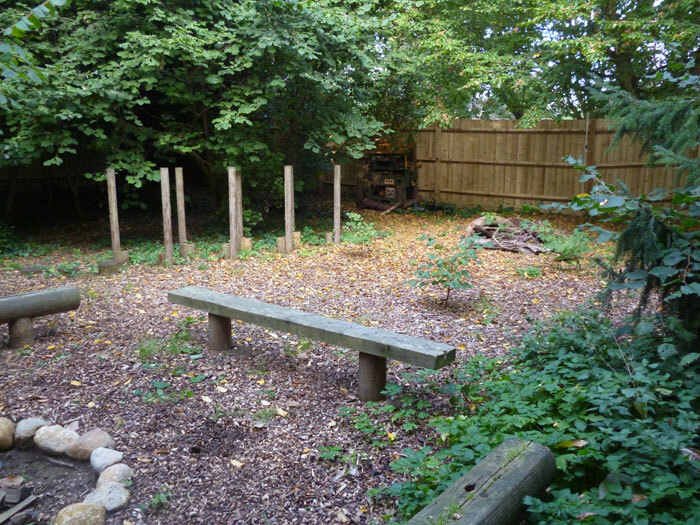 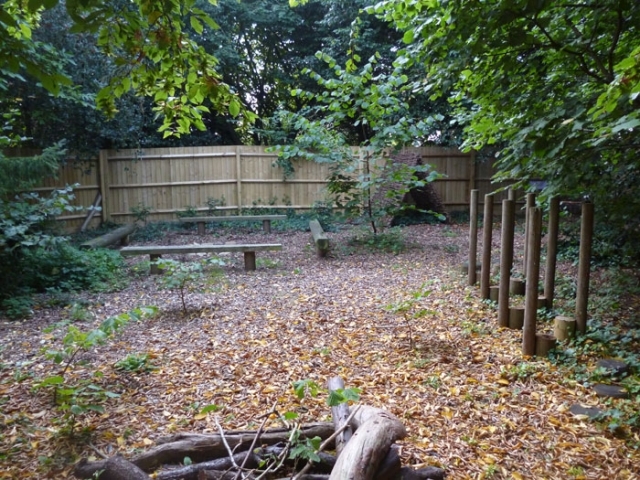 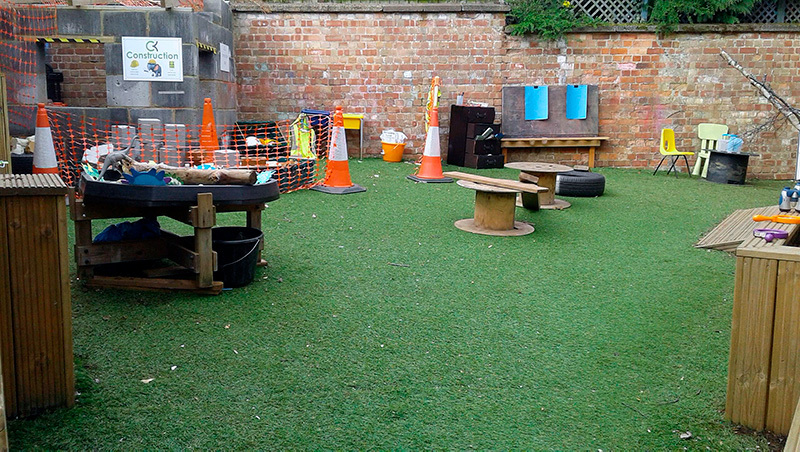 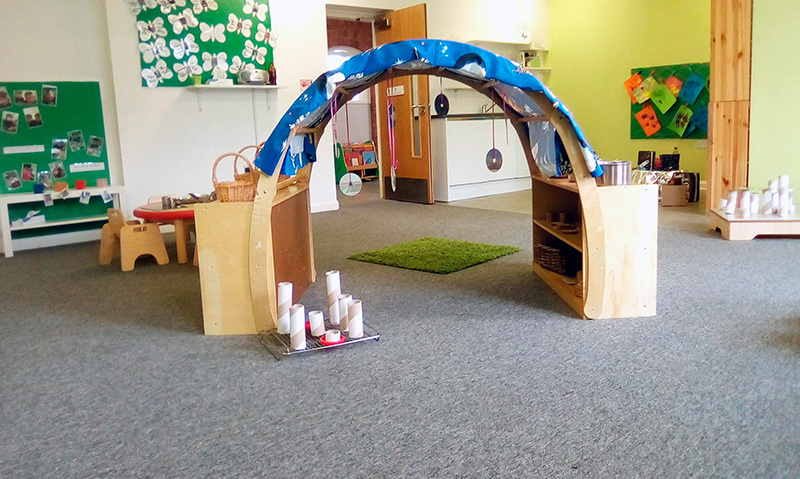 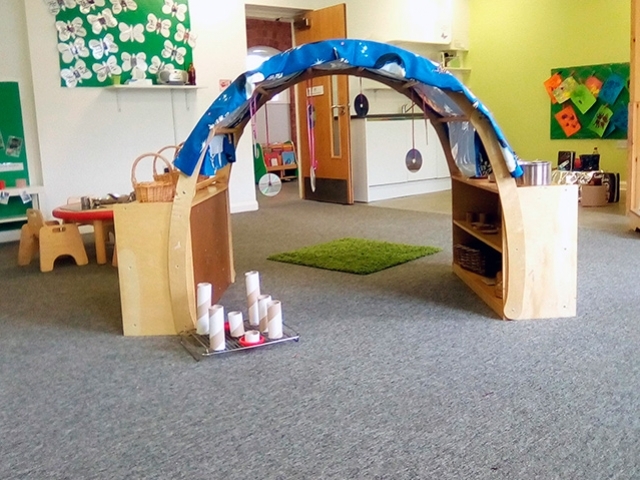 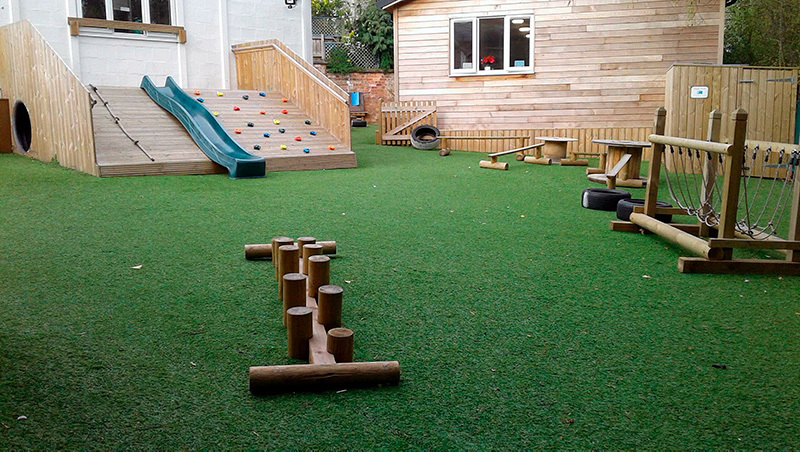 Carefully designed with modern, stimulating and welcoming classrooms for children of all ages, the nursery school also has extensive outdoor playgrounds and equipment, with an amazing Forest School and purpose built outdoor classroom. 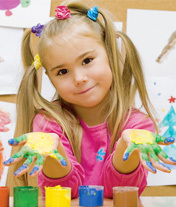 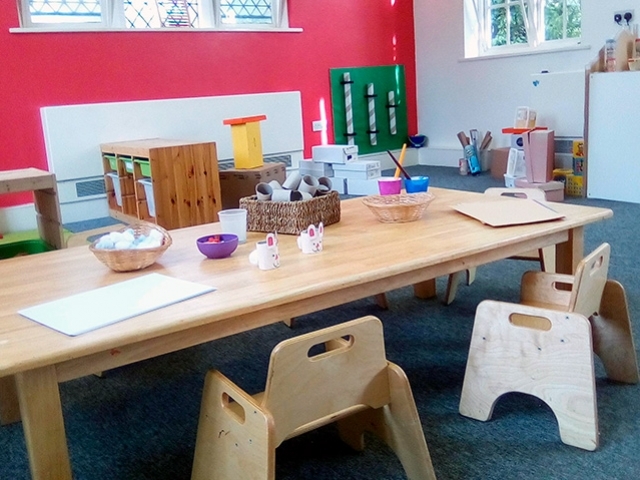 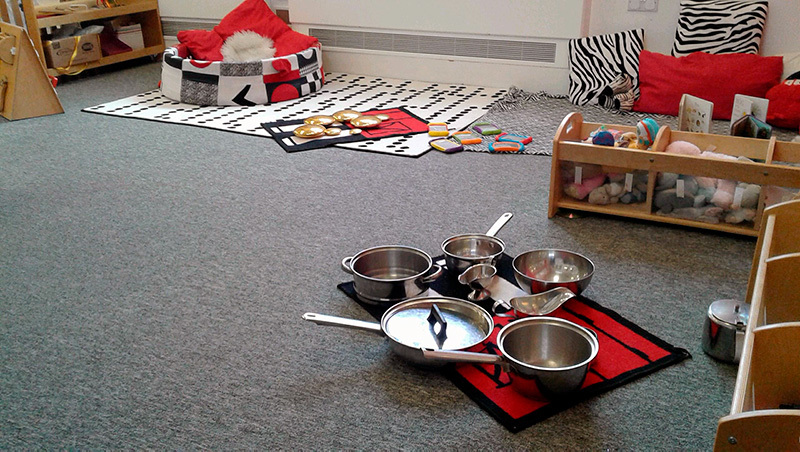 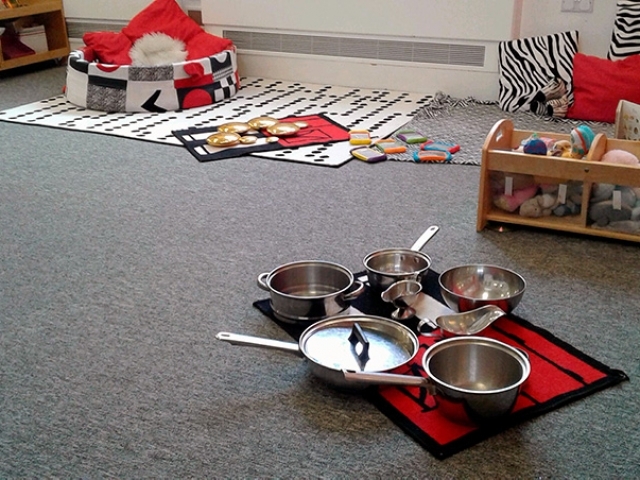 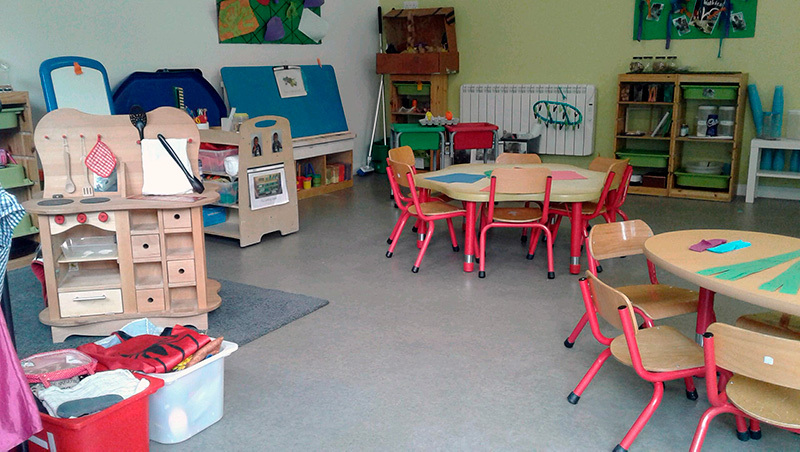 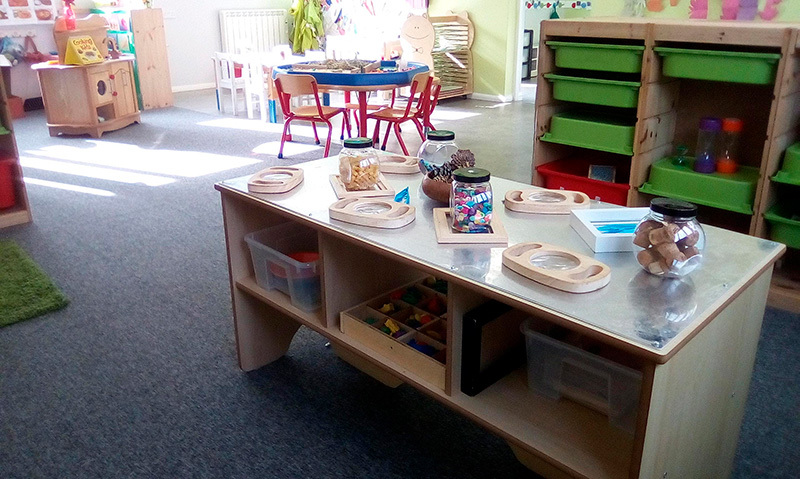 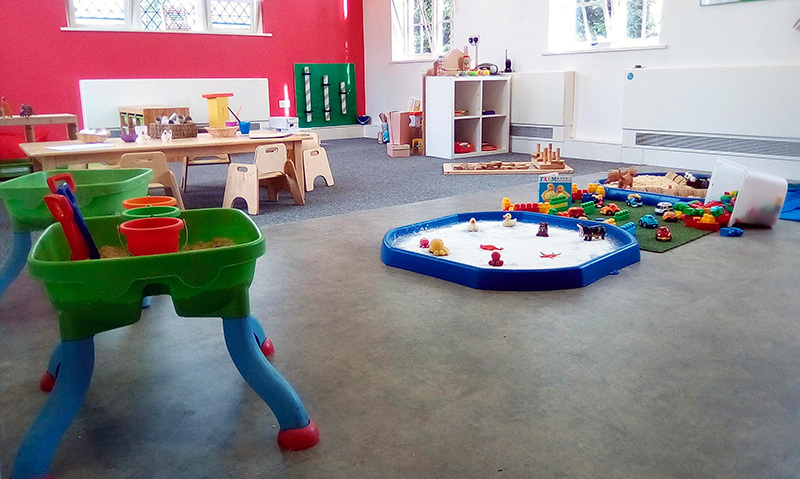 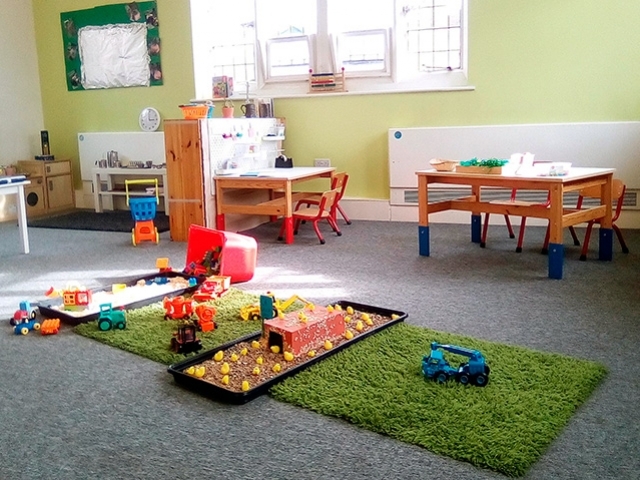 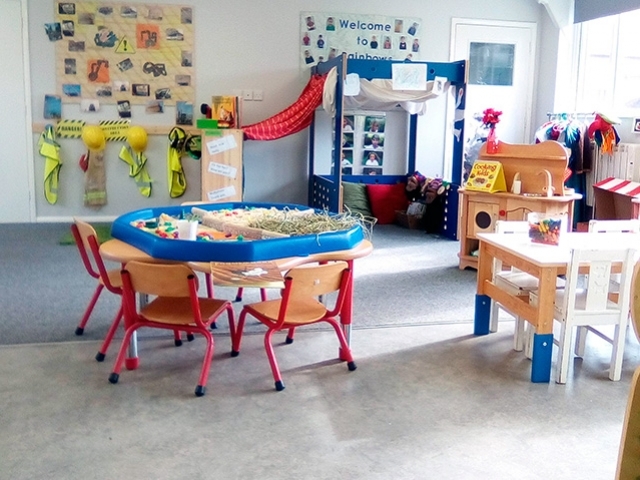 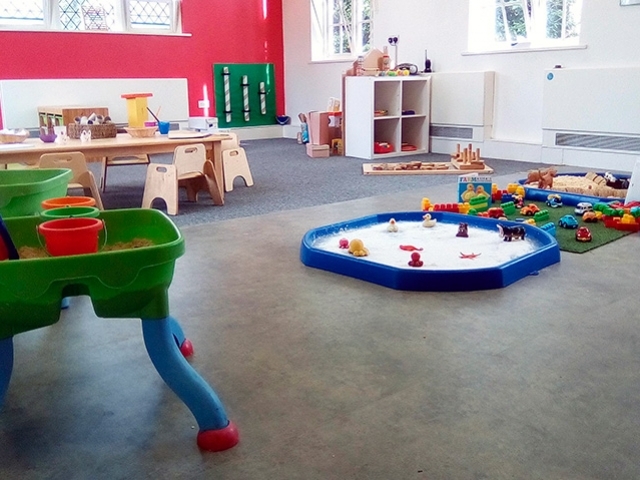 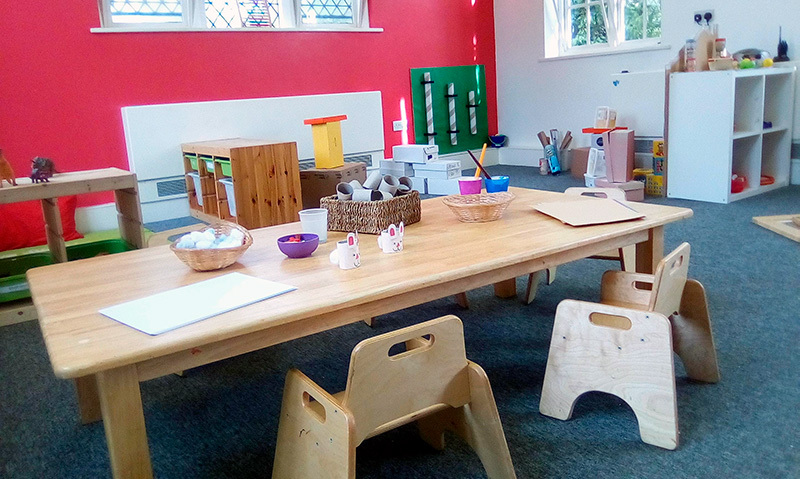 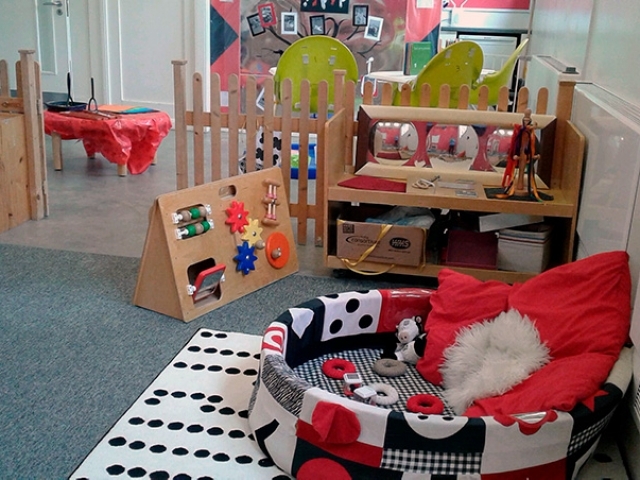 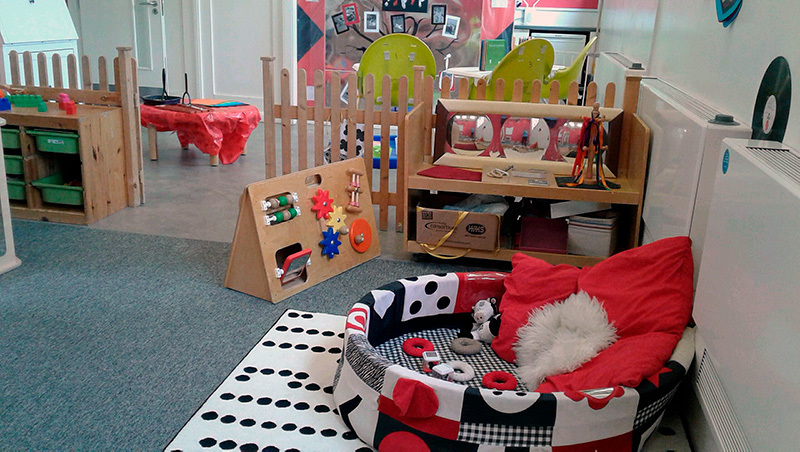 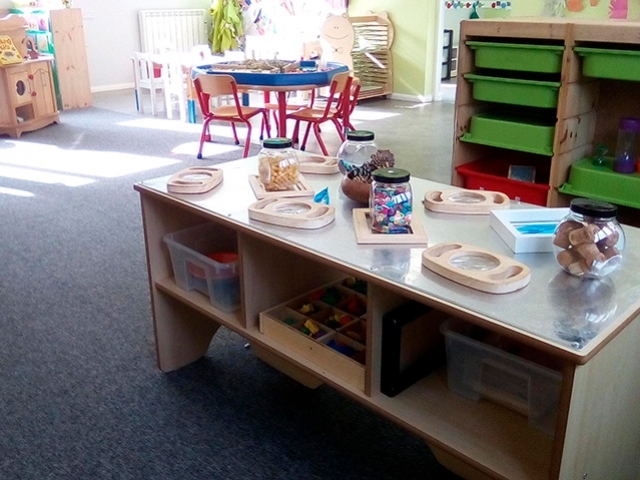 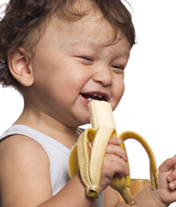 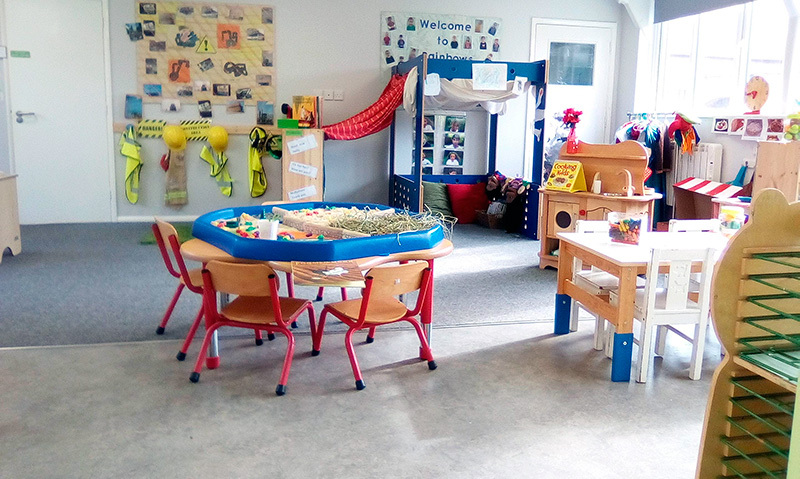 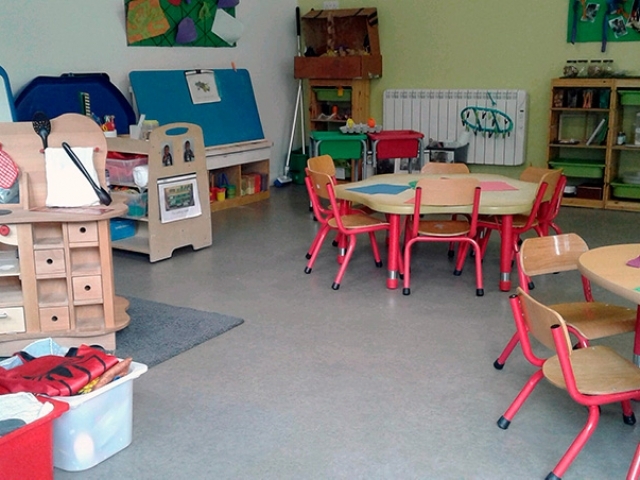 The day care nursery offers sessions to meet all parents’ requirements (including a breakfast club from 07.30am) for children aged 12 weeks to 4 years.Children’s nutritious meals and snacks are made in-house by our nursery cook and are provided at regular times throughout the day. 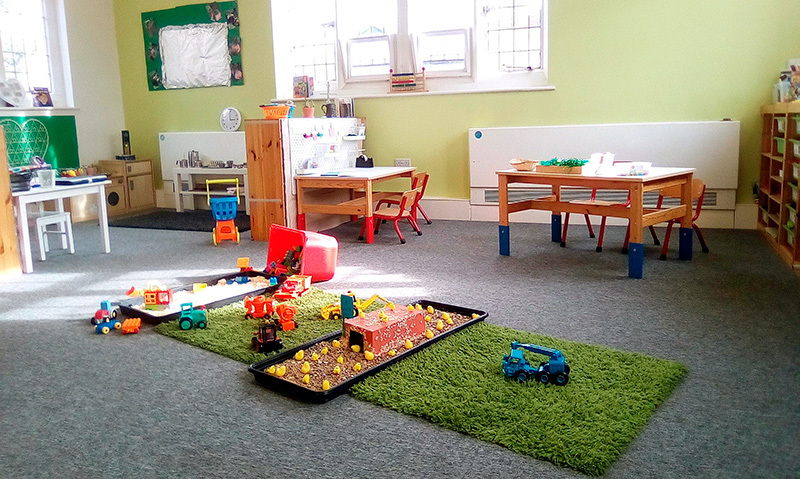 We are registered for Free Entitlement and Extended Entitlement for 3 & 4 Year Olds & 2 Year Funding, childcare vouchers and tax free childcare.